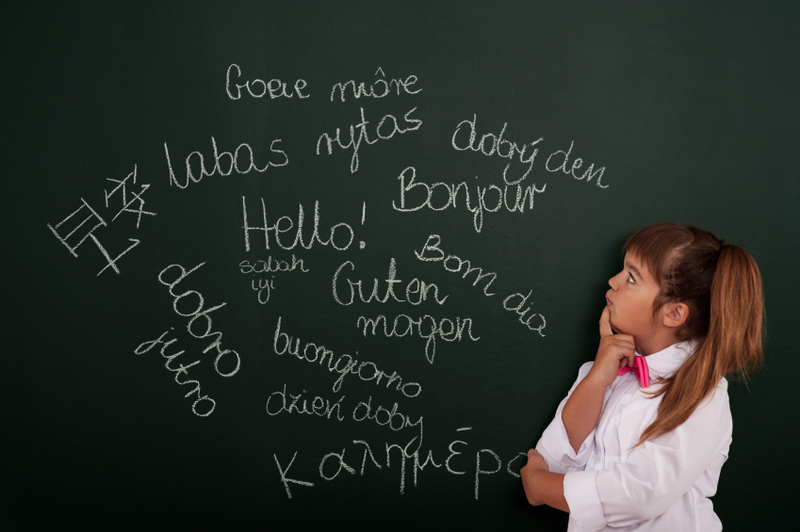 Language – A barrier to safety? Every business knows that preparation and training is imperative when it comes to protecting your workers and complying with the law. However, what happens if your workforce has difficulty understanding your policies and procedures? In this special guest investigation, we explore the cultural barriers experienced by non-English speaking employees and the implications this could have on your health and safety policy. The understandable desire by migrant workers to work hard and to stay out of trouble can lead to employers cutting corners on health and safety without being questioned. Of course, incidents can occur due to a whole range of factors (hence the legal requirement to undertake a risk assessment.) However, a risk enhancing factor with migrant workers is inadequate communication, such as a lack of spoken or written English, or limited understanding of English, as well as poor comprehension, for example of signs or signals. May not understand each other, even if they come from the same region of the world or are from similar ethnic groups. The most obvious route to overcoming language barriers is to translate written material and interpret content at workshops, whilst a long term solutions is to enable staff to learn English in order to overcome barriers to communication. However, care also has to be taken to translate safety concepts idiomatically and not just literally. Migrant workers may not be familiar with British safety concepts. Although health and safety law doesn’t generally require workers to be able to speak English, learning English does reduce communication difficulties and has been shown to lead to higher productivity and retention rates, as well as promoting integration outside work. 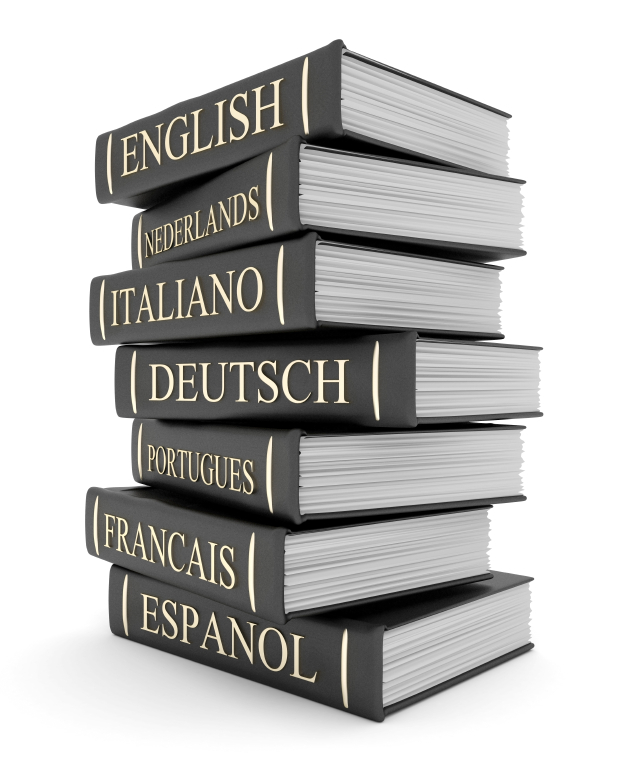 Equally, it is useful if supervisors have some grasp of all the languages spoken/understood in the workplace. In this way they can become key interlocutors. Employers also have a legal duty to provide understandable information to workers. Overseas workers are now an essential part of the UK economy and localised rural economies are reliant on them to survive. Many workers in the agriculture and construction sectors are unable to communicate in English and therefore rely on colleagues whose own language and translation capabilities are untested. These language barriers make training difficult, and also prevent communication of urgent concerns. When an incident does arise, the Police, HSE, HR department and Managers descend on the area in question. But what is the perception of a foreign worker to the scene? How will they respond to authority and what measures can you put in place to ensure that they are honest in their dialogue? It is clear that negative opinions and attitudes often accompany the open discussion of health and safety issues which is reinforced by cultural attitudes in the workplace, therefore it is essential that employers develop strategies to dissuade workers from thinking that reporting accidents will put their jobs at risk and encourage an open dialogue around risks and hazards in the workplace. Opportunities through which migrant workers can become more actively engaged in disseminating safe and healthy working practices through being integral to policy decision making will ensure ownership. Methods of conveying important message whether through peers, or through translated materials to inform them of their rights and responsibilities should be developed. Ensuring your business does not tolerate discriminatory comments and attitudes, whilst encouraging multi‐racial teams of workers to operate effectively together is clearly beneficial for maintaining ‘open’ communication. Translators and interpreters play a key role in enabling communication between migrant workers and their local counterparts. 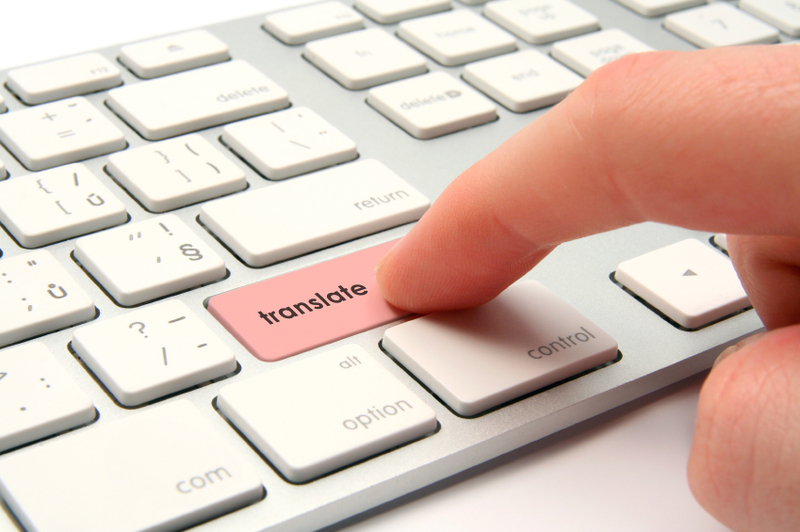 Whether on official business such as: employment tribunals, HSE investigations, audits or for day to day communications, accurate translation cannot be underestimated. Official recognition of the practices of translation and interpretation and who to turn to for both day-to-day issues and emergencies should be written in policies and emergency procedures. It is imperative to ensure that English staff understand the cultural barriers and concerns expressed by non-English speaking employees within the workforce, whilst adequately training non-English speakers regarding UK attitudes to Health & Safety. This article was kindly provided by PAB Translation Centre, certified translators and registered public service interpreters in over 200 languages. For further information or for support in overcoming language barriers, please contact Dawn Crossingham. It is also important to consider the differences between different cultural backgrounds when several nationalities are working together, each community tends to develop its own culture, habits, norms and values for example, risk perception and work values. Yes, language barrier is a big problem today in occupational health and safety. in fact, it is a concern for us all, something need to be done . I agree that it is imperative to have solutions within a company to communicate with all cultures and languages. It is not only essential for safety reasons, but it will also increase work productivity and hostile attitudes within the organization.